New scientific research facilities and a few new officers to boost airport security are in. Avalanche-related construction projects are out – for now, although that might change during the next few weeks. Those are the most significant items in the Norwegian government’s proposed budget for Svalbard for 2017. The budget unveiled Thursday allocates a total of 461 million kroner, a 2.2 percent increase compared to this year. 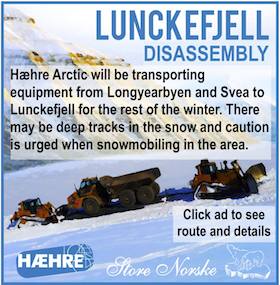 The largely status quo budget lacks many of the investments locals leaders were hoping for as Longyearbyen faces a turbulent economic future after the near-total shutdown of Store Norske this month. 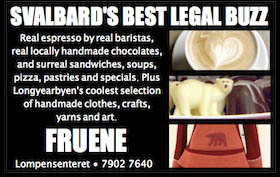 But two wild cards may alter what Parliament ultimately approves: a report later this month assessing which structures are vulnerable to avalanches and the final version of a “white paper” defining policy goals for Svalbard that Parliament is expected to vote on next month. 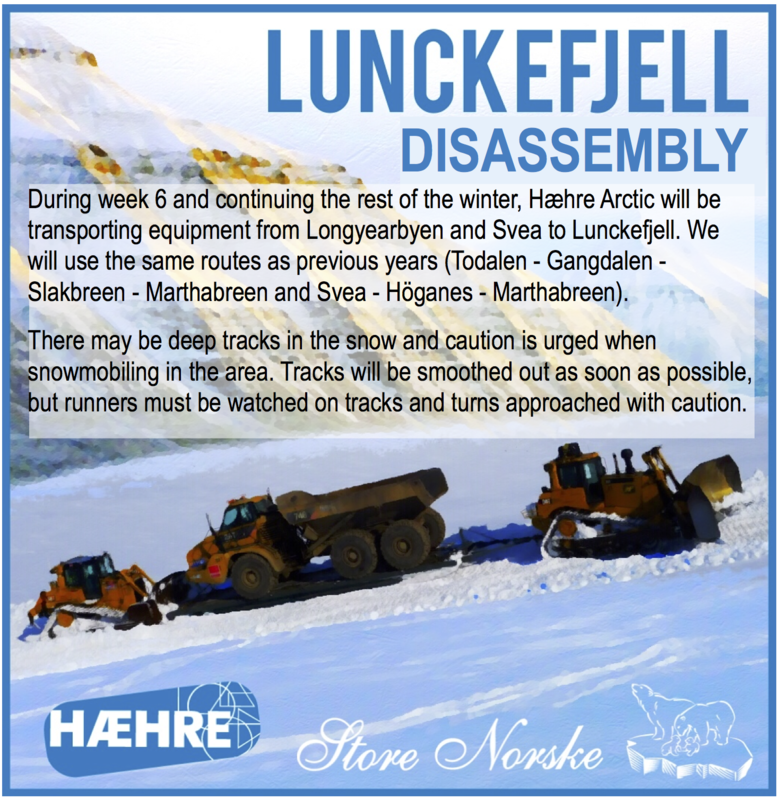 “The government will continue with follow the developments in the Longyearbyen community to come and will subsequently consider the need to meet any challenges with targeted measures,” the budget report states. 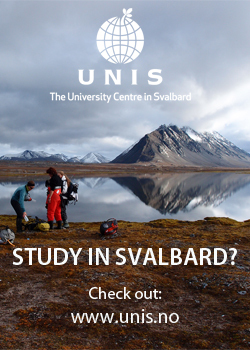 • 20.5 million kroner for a research building in Ny-Ålesund. 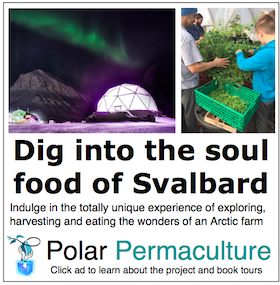 • Five million kroner for new programs involving the Svalbard Science Forum and The Research Council of Norway, plus an additional five million kroner for research council projects. 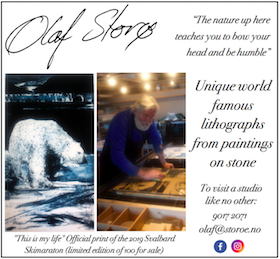 • Seven million kroner for The Governor of Svalbard to hire four new employees, including three officers to boost security at Svalbard Airport. 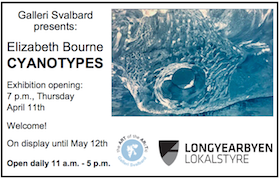 • One-and-a-half million kroner to fund an artists’ residency program at Kunsthall Svalbard. • One million kroner to continue an avalanche warning system activated shortly after the avalanche last Dec. 19. that destroyed 11 homes and killed two people. 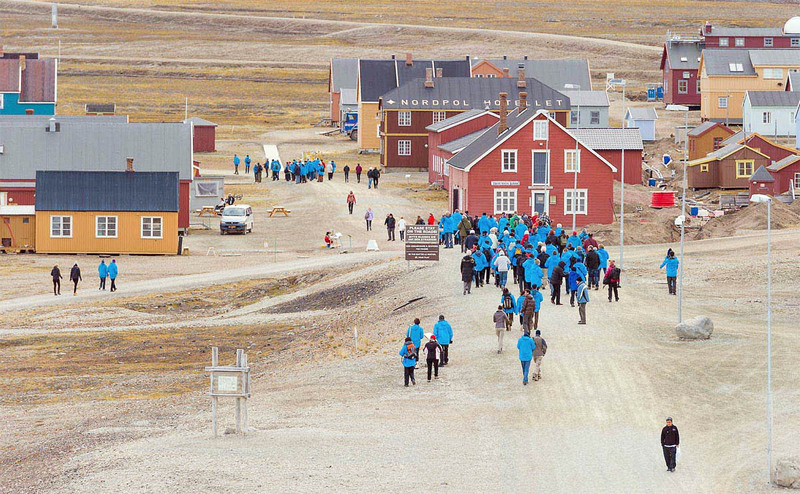 A total of 151.5 million kroner is allocated to the city of Longyearbyen next year, essentially the same as this year adjusted for inflation, about 30 million kroner less than the Longyearbyen Community Council requested. A major part of the omitted funds was 20 million kroner for “housing, densification and transformation” projects as local leaders prepare what may be a large-scale move of residents near mountainsides considered at risk of avalanches. The Norwegian Water Resources and Energy Directorate (NVE) is expected to release a report by the end of the assessing what structures are safe and what remedial measures should be taken. Longyearbyen Deputy Mayor Erik Berger told Svalbardposten he’s not surprised at what the current proposed budget contains, but he expects the matter to be revisited when more is known. Local govermemt and business leaders have been hoping the government would provide a strong guiding hand for the area’s future since the budget proposal continues to refer to the Arctic as the countrt most important strategic region, but disappointment about ensuring Norway maintains a strong presence here has been expressed so far. 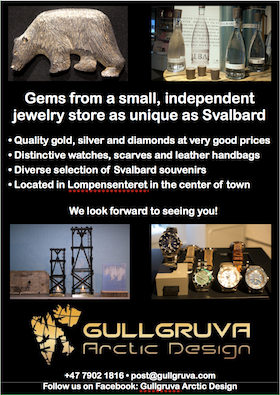 Svalbard is expected to received some additional benefits from a 3.7 billion kroner allocation for the High North regions in 2017, compared to 2.7 billion in 2016. 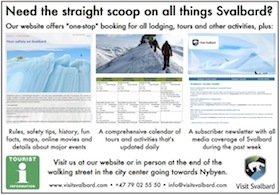 Svalbard will also receive some benefits from a proposed 3.4 billion kroner for regions in the High North in 2017, up from 2.7 billion this year, according to the budget submitted by Norway’s Conservative-led government. 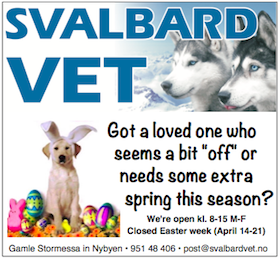 Svalbard should receive a lot more than it’s been getting! Let’s hope they are allocated more funds.